Oscar Mayer's love for bacon has taken a romantic turn, as 360i today unveils Sizzl, an actual dating app built for people who dig on swine (which is to say, almost everybody). You download the app, specify your bacon preferences in a customizable profile, upload photos and start swiping your greasy digits through pics of local fellow bacon lovers. 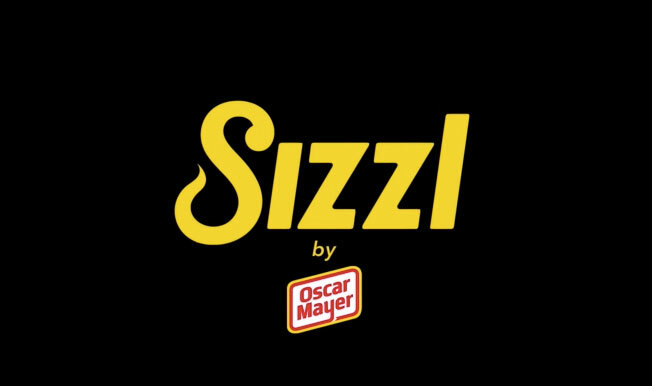 Depending on how "Sizzl-ing" they are, you can message and meet up with other Sizzl users, based on a mutual-matching system, for what Oscar Mayer is calling "bacon-wrapped dates." "In love, as it is in bacon, it's important to be discerning when selecting your perfect match and to never settle for less than the best," Eric Dahmer, marketing director at Oscar Mayer, says in a statement. "We passionately cure our bacon for 12 hours, and lovingly smoke-house it for another 12, making it the true bacon for bacon lovers. With the launch of Sizzl, we're thrilled to give our true bacon lovers the chance to find each other and potentially meet their soulmates, in life and in bacon." Sizzl follows last year's "Wake Up and Smell the Bacon" promotion, which gave out 4,700 bacon-scented smartphone attachments that people could use with a branded alarm app that wakes you with the aroma of sizzling bacon. That work won various ad awards, including Cannes Lions in Mobile and PR.